Great deals on toys. Purchase the Little Tikes Shopping Cart on Walmart.com. Only $18.88, regularly priced $24.99 + Free Store Pickup. Give your child this Little Tikes Shopping Cart and watch the fun begin. Whether mowing the yard, cleaning the house or grocery shopping, children enjoy watching and modeling the behavior of their parents. This toy allows them to do just that. 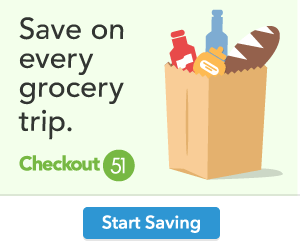 The item lets them use their imaginations and enjoy mimicking grocery shopping, a common and responsible adult behavior. Sturdy walls hold up to the play of children and provide fun storage for toys. Built of plastic, it resists damage while being safe and light for children to play with. 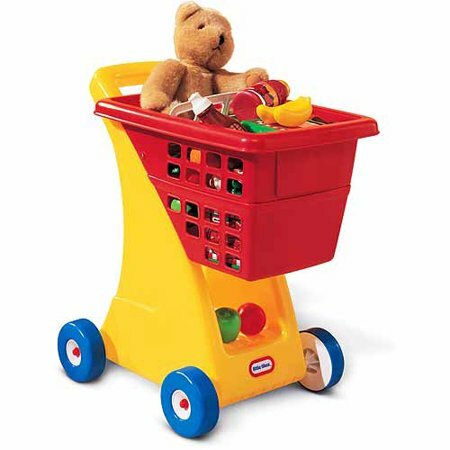 To hold a favorite stuffed animal, the play shopping cart has a folding seat like the one that children are used to sitting in. Provide enjoyable entertainment, while encouraging and developing real-world behaviors with this Little Tikes grocery cart.